The list for pickleball is now CLOSED. The store has all of the confimed names for the event. Thank you! 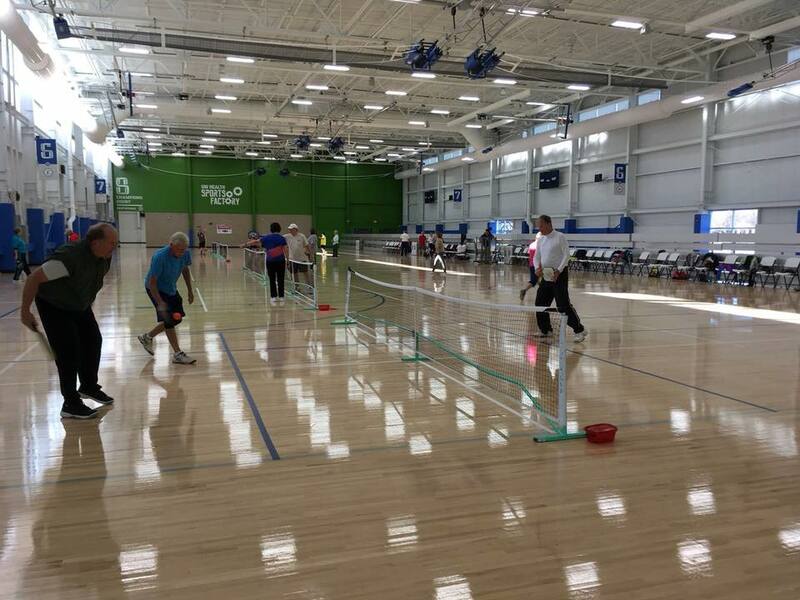 Join us for our first ever Pickleball event! 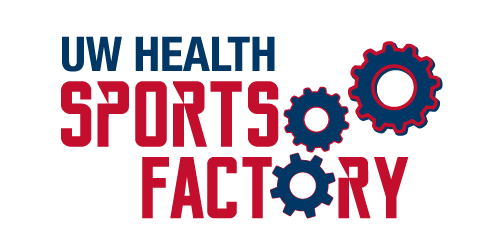 We are excited to be offering this fun event to you FREE of charge and hosted at the UW Health Sports Factory! Never played before or a pro, join the fun on Saturday, February 3rd from 10am to 12pm. There will be a brief lesson then teams will pair up to play! There will be courts available to accommodate 30 people so please confirm in the comments here if you will be attending or contact the store at (779) 423-1435‬. There will be fun giveaways of course!